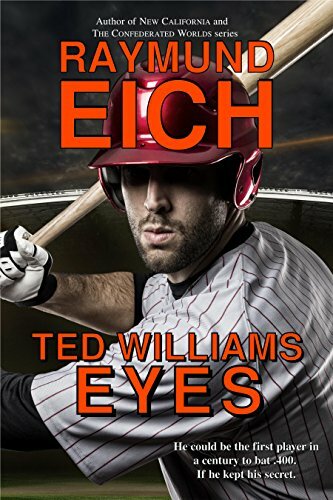 Entering the last game of the season, Cooper could be the first player since Ted Williams a century ago to bat .400 — thanks to secret biotechnology giving him superior vision. Riches awaited him in free agency. But would Cooper rather sign a contract for half a billion dollars? Or win a World Series ring?